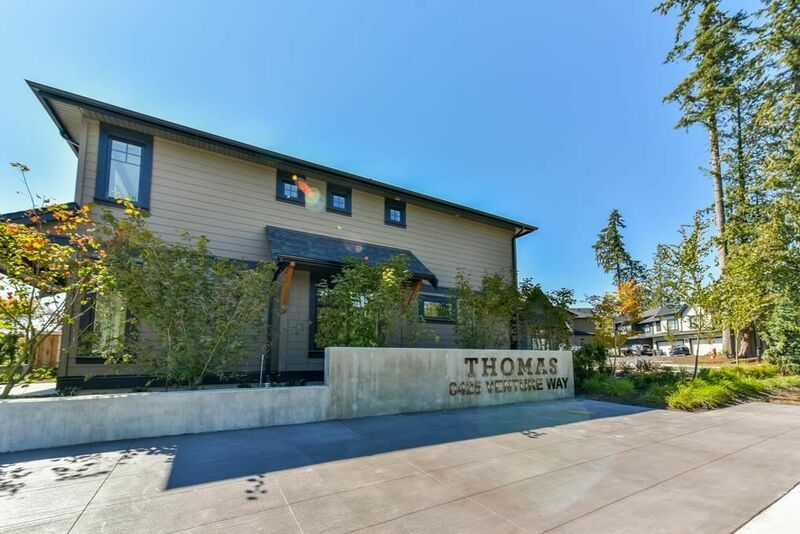 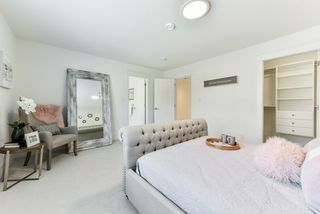 Welcome to the Exclusive luxury homes at the prestigious, "THOMAS" located in the heart of FLEETWOOD! 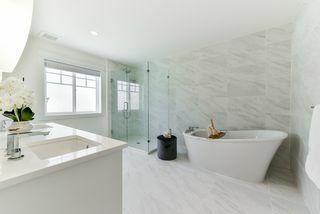 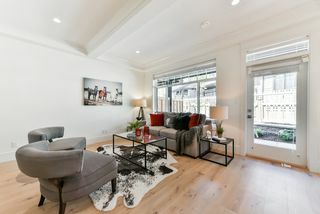 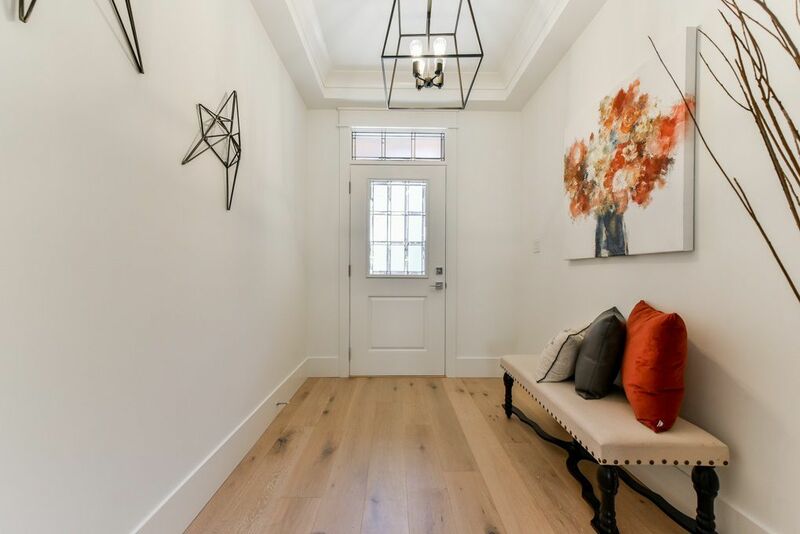 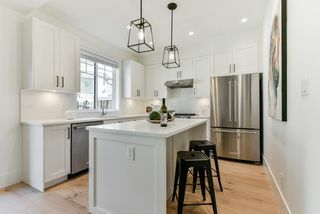 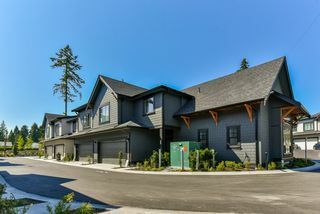 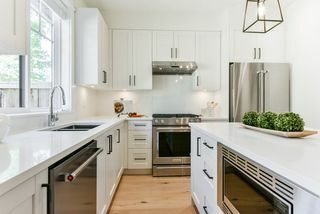 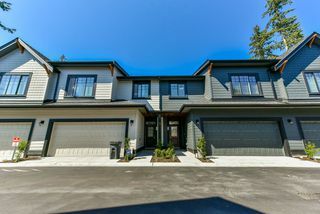 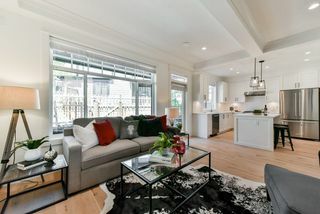 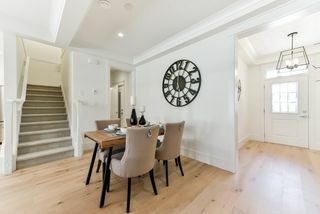 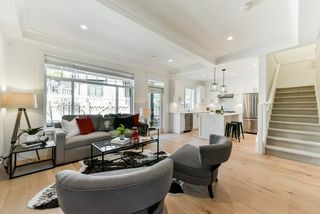 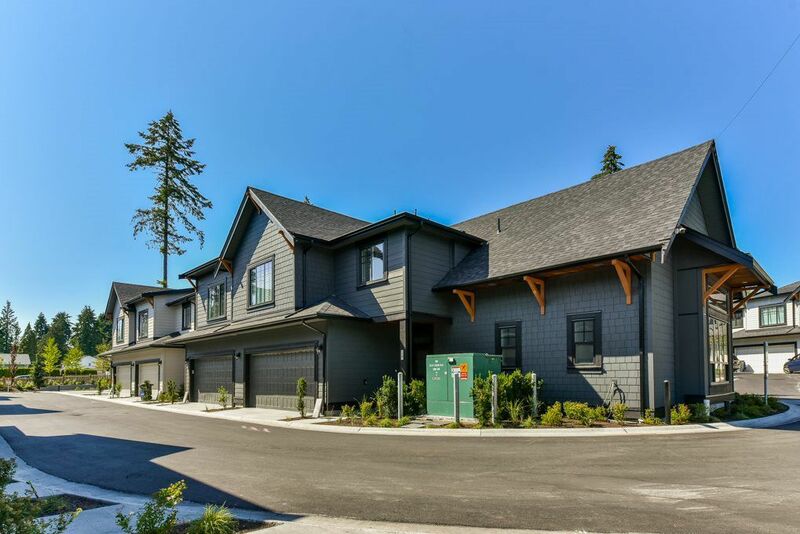 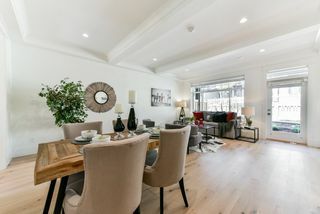 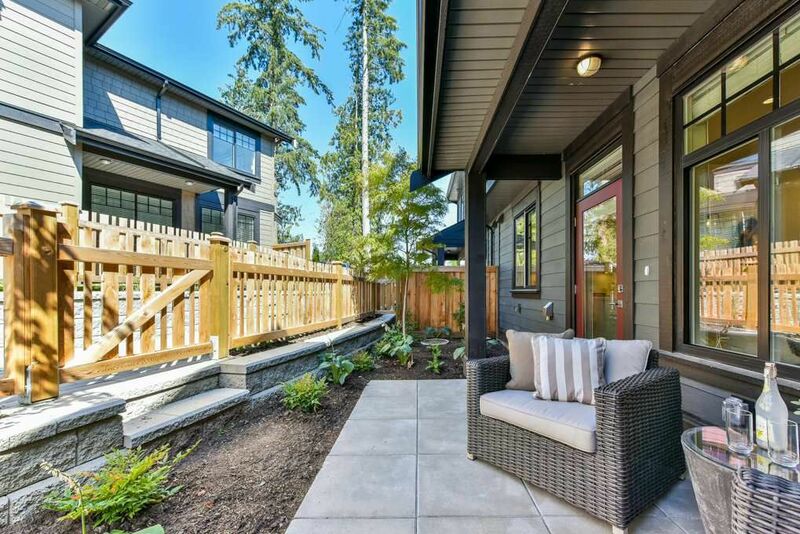 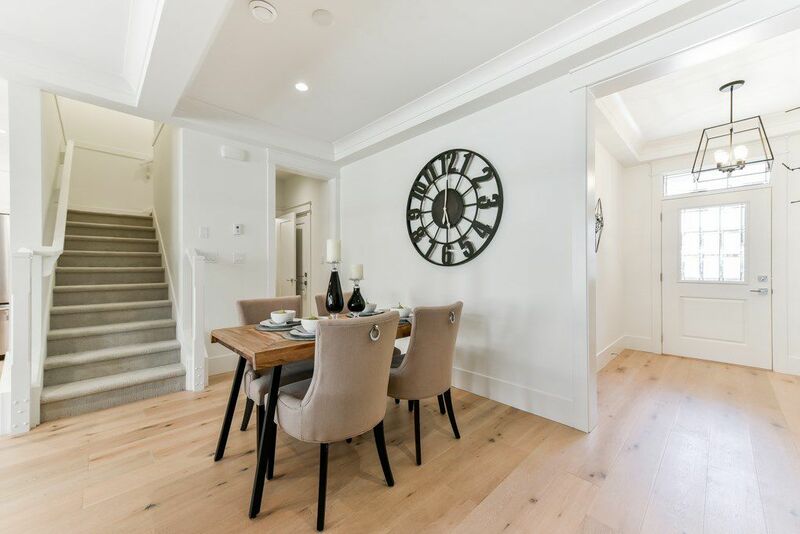 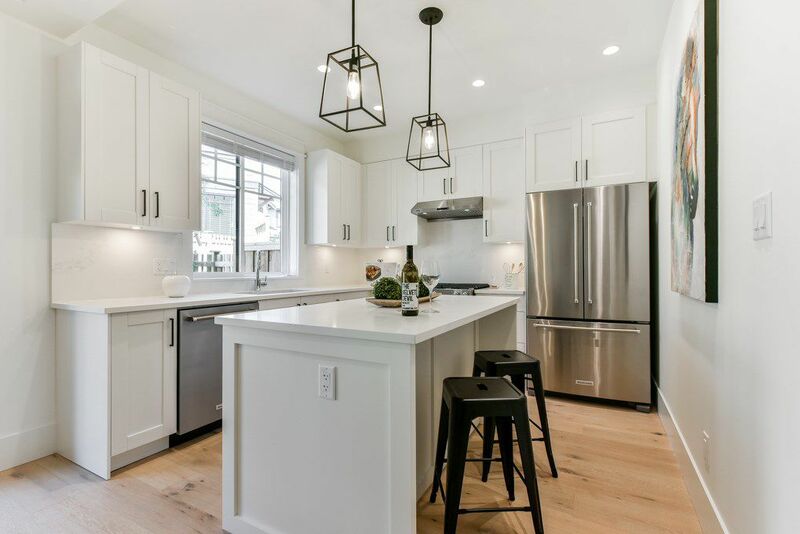 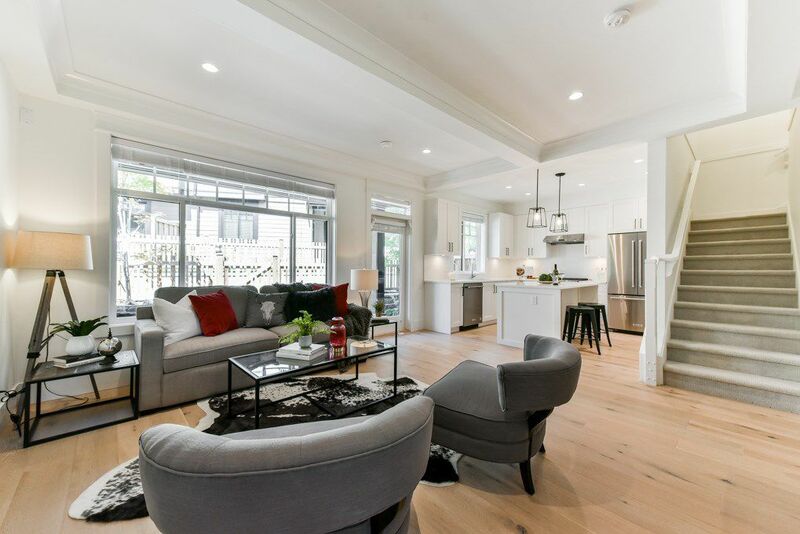 This modern 2 level home features radiant hot water heat, hot water on demand, Engineered Hardwood Floors, HIGHEND S/S appliances, Gas Stove, Coffered ceilings throughout and an open concept perfect for ENTERTAINING! 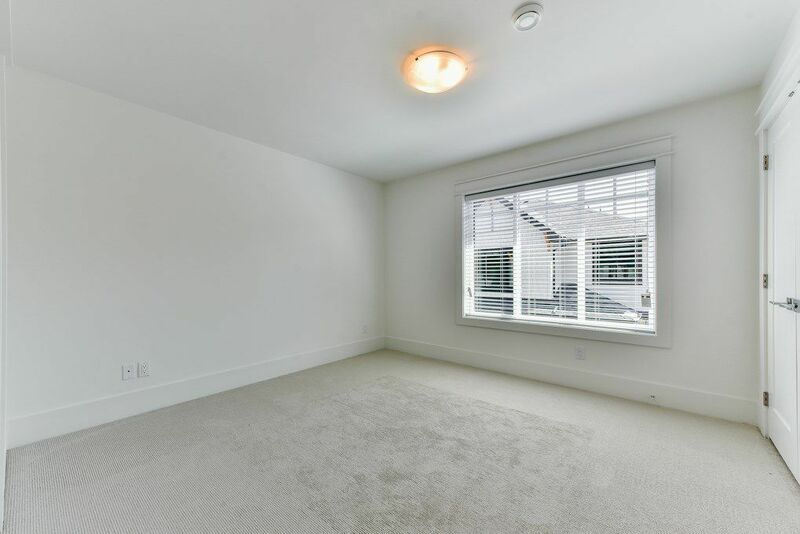 Upstairs features a great loft area perfect for a lounge or study for the kids! Master bedroom is the WOW factor with a SPA inspired bathroom that features a free standing designer bath tub and FRAME-LESS shower! 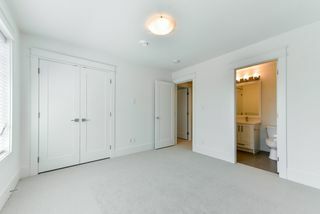 3 spacious bedrooms with HIGH END appliances and huge LAUNDRY ROOM! 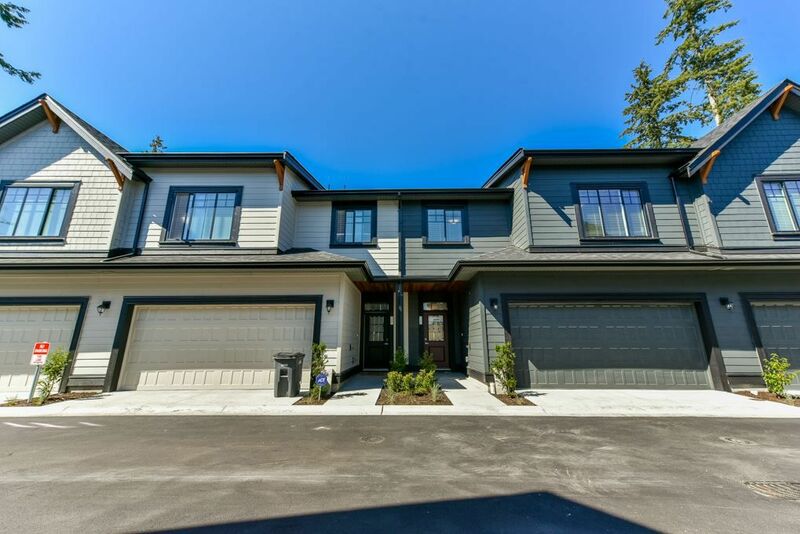 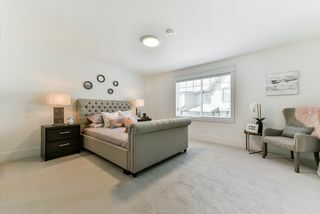 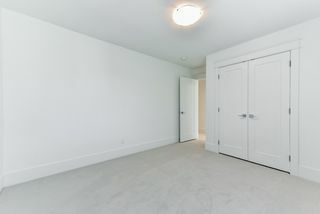 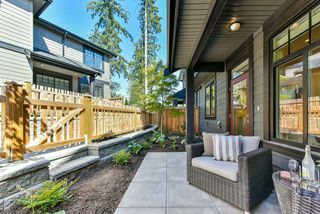 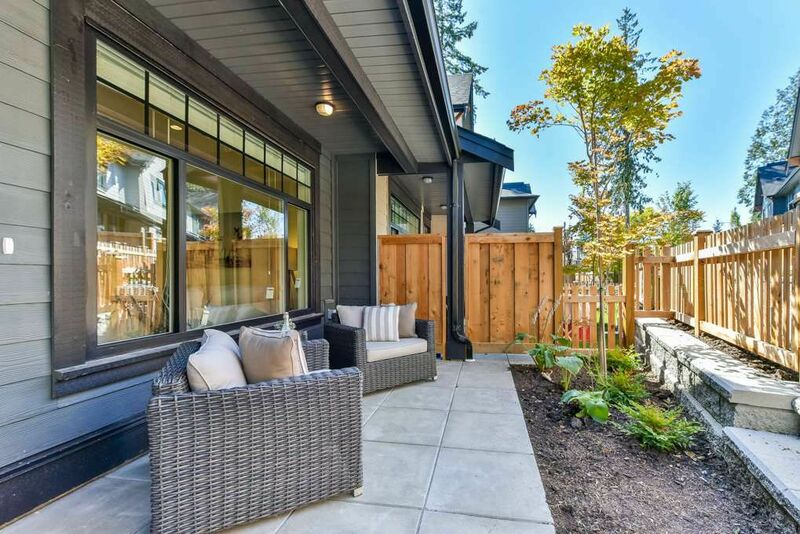 Premium location walking distance to Fresh Street Market, shops, recreation, easy access to golf courses, skytrain and much more.